Drinks. People drink them. 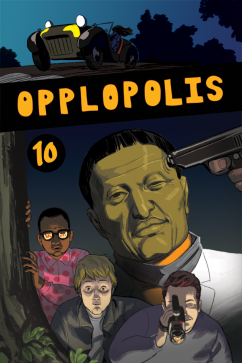 If you've had a few drinks, you might want to give us money to download this issue of Opplopolis, because when you download it, it has way more megabytes and pixels! I've had a few drinks. What does high resolution look like?